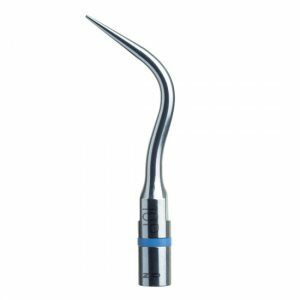 Slim tip. 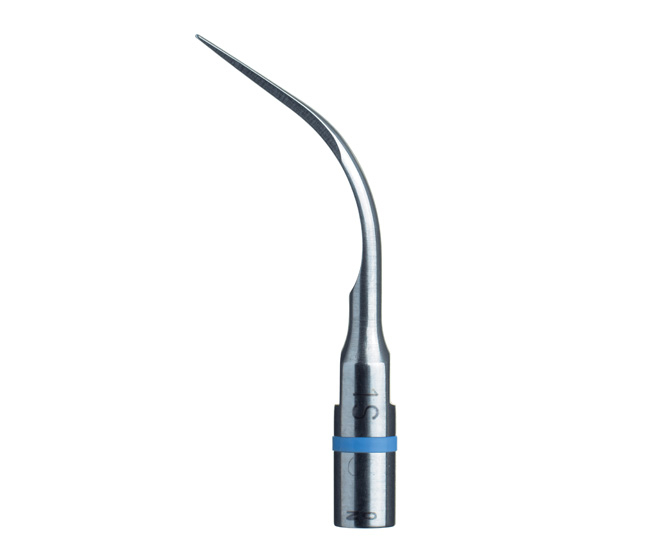 Developed for supra-and sub-gingival scaling (<3mm). 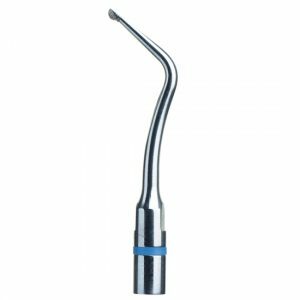 Its more active lateral edges make it suitable for scaling the interproximal spaces. 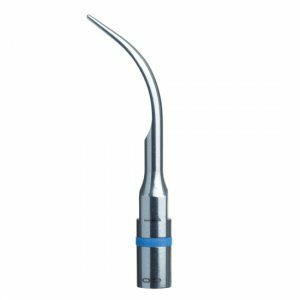 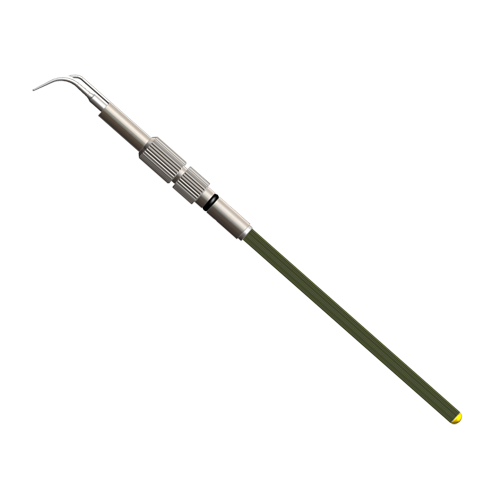 Acteon Satelec Scaler Tip No.1S Slim tip. Developed for supra-and sub-gingival scaling (<3mm).